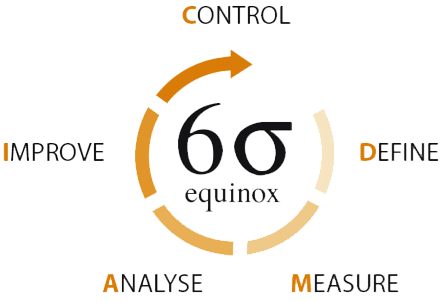 We utilize 6 Sigma methodology for problem solving for continuous corrective improvements for day to day quality. By continual preplanning, monitoring inventory levels, and quality testing, we are able to job cost and provide savings for our customers. With our dedication to quality, cost and shipping, we support our customers with a winning team of success. 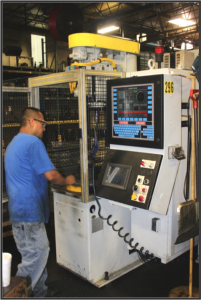 Factory trained personnel and state of the art balancing equipment, teamed with our manufacturing capabilities including a complete line of dynamic balance, allows us to offer customers a one-stop, comprehensive balancing in addition to CNC manufacturing. The process is based on fixturing parts using O.D. or I.D. collet clamping process. Quality Statement: To provide the highest quality manufacturing service possible to our customers through quality people and quality systems, through continuously improving the effectiveness of the quality management system and meeting or exceeding all customer requirements.